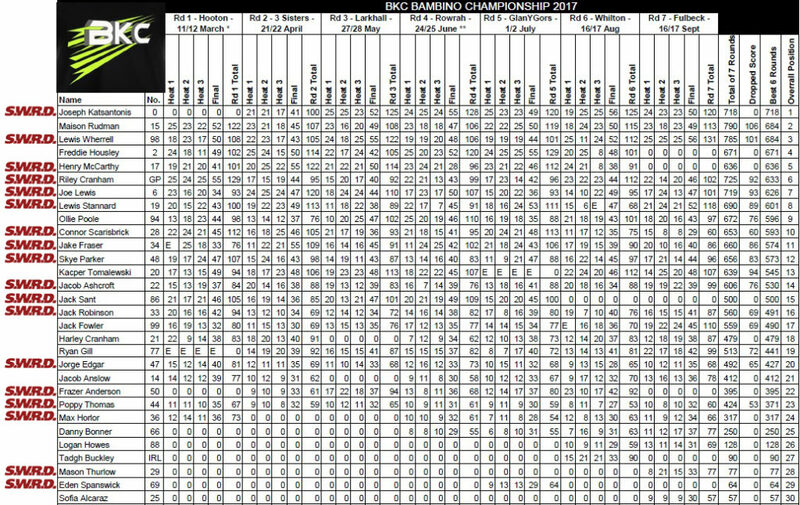 We are delighted to announce that Joseph Katsantonis has been crowned the 2017 BKC Champion. Joseph who drove his Wright Centaur chassis to the title, takes the mantle up from fellow Wright Centaur driver and 2016 BKC Champion Monde Konini Jnr. 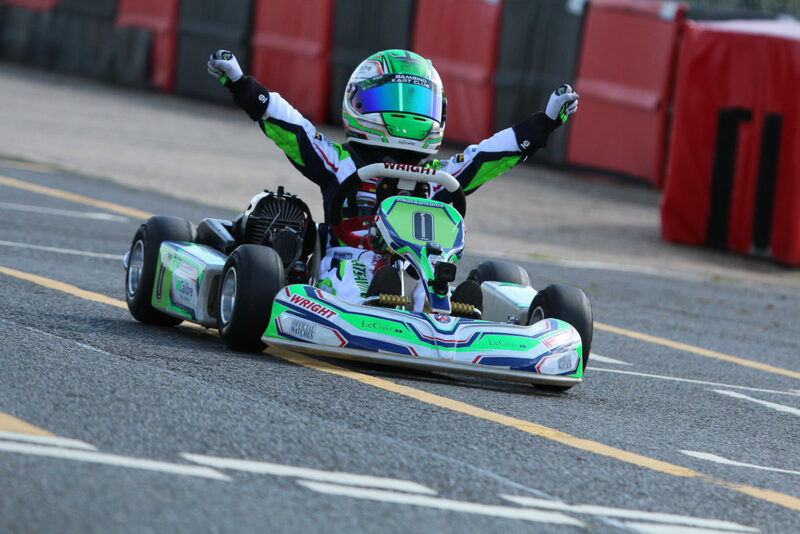 The youngest ever BKC Championship winner at only 7 years and 68 days, Joseph is also the only driver to ever win both the BKC Championship and the Bambino “O” plate in the same year. 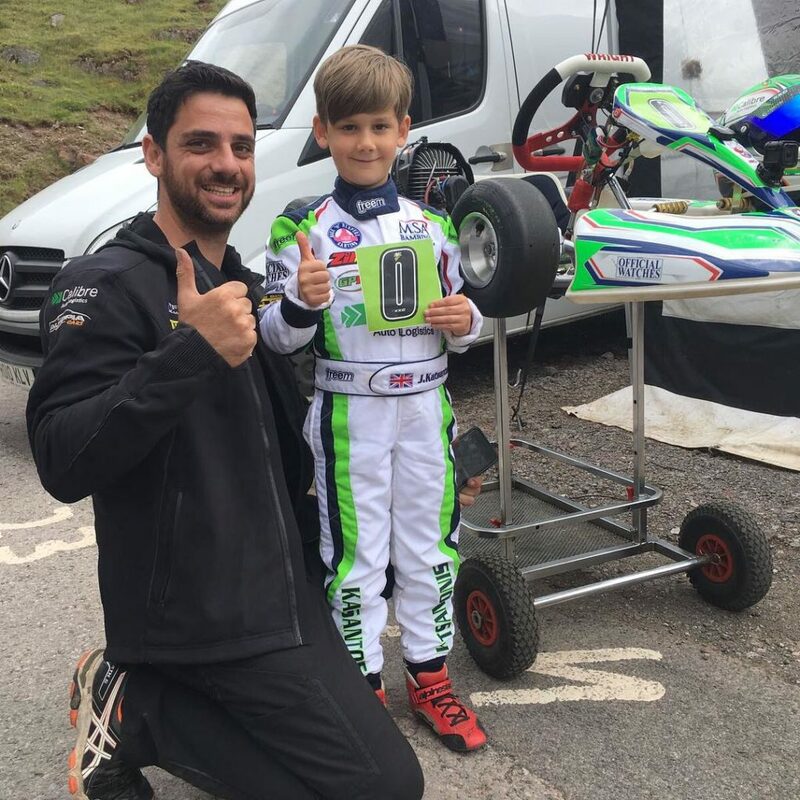 SWRD would like to offer our greatest congratulations to Joseph (and ever-present spanner man/father Andy) for all the hard work and commitment throughout the 2017 season, which cumulated in a fantastic BKC series win. 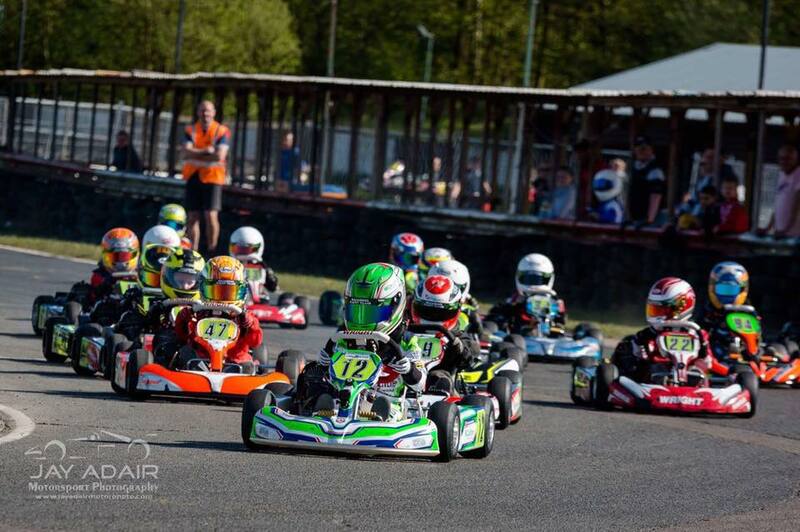 SWRD would also like to congratulate all the other Centaur drivers on the BKC grid all of whom performed superbly in 2017. In total the Wright Centaur took the Final victory in 6 out of the 7 BKC Championship rounds with five different drivers!